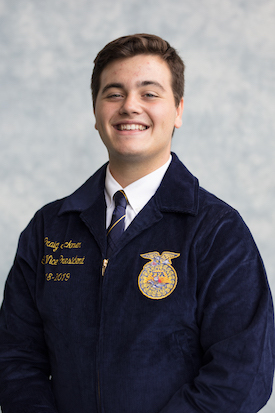 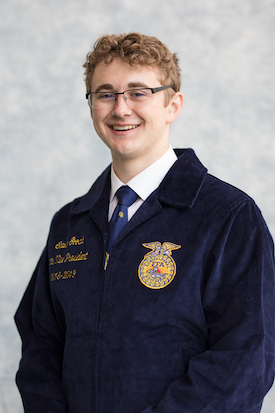 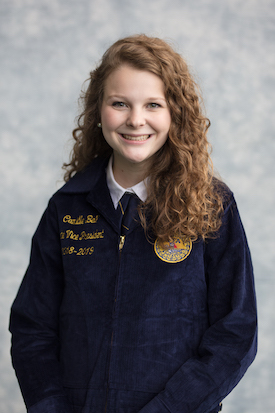 their potential for premier leadership, personal growth, and career success through agricultural education. 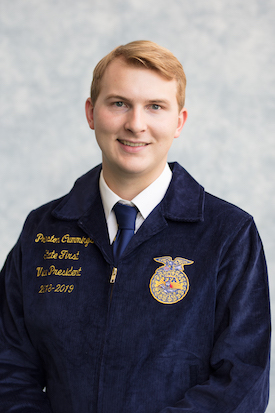 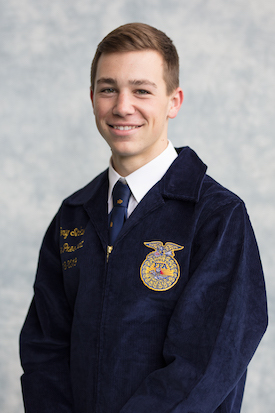 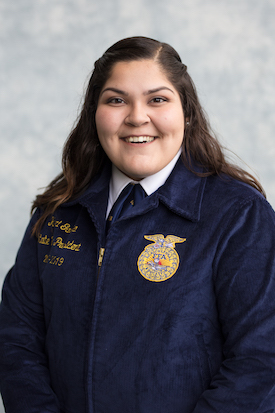 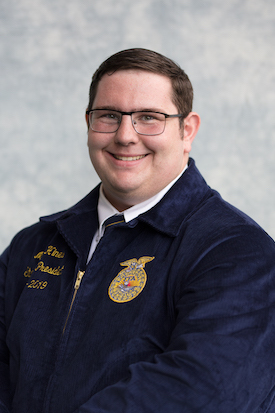 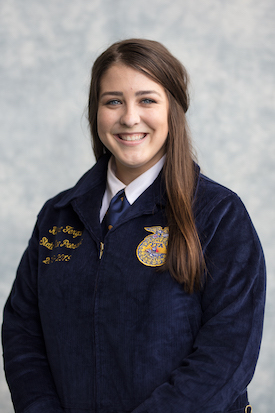 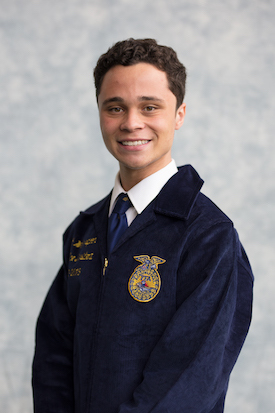 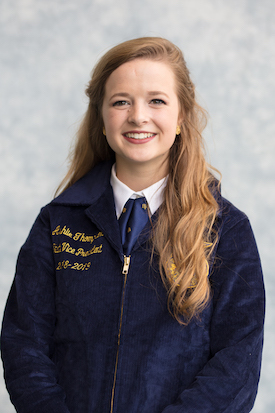 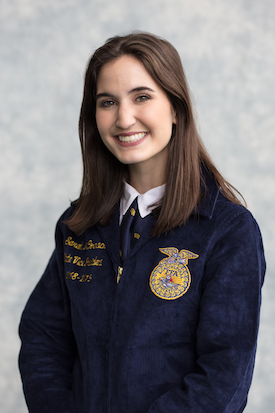 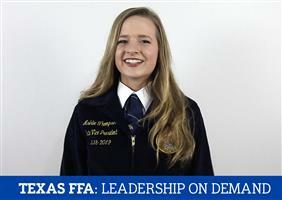 The Texas FFA State Officer Team is comprised of one elected member from each area. 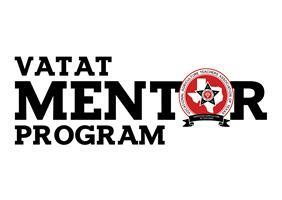 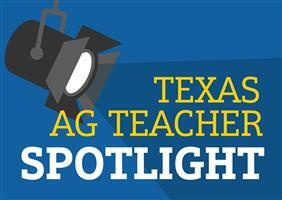 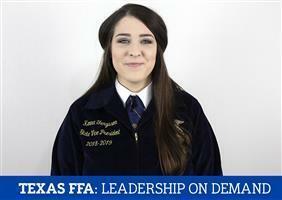 Each Texas FFA chapter has their own website to share. 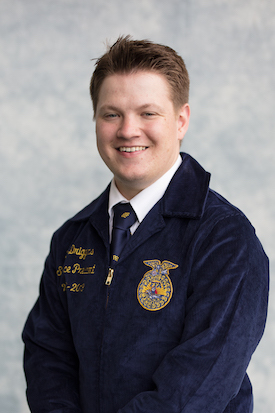 See which chapters are in the Network.